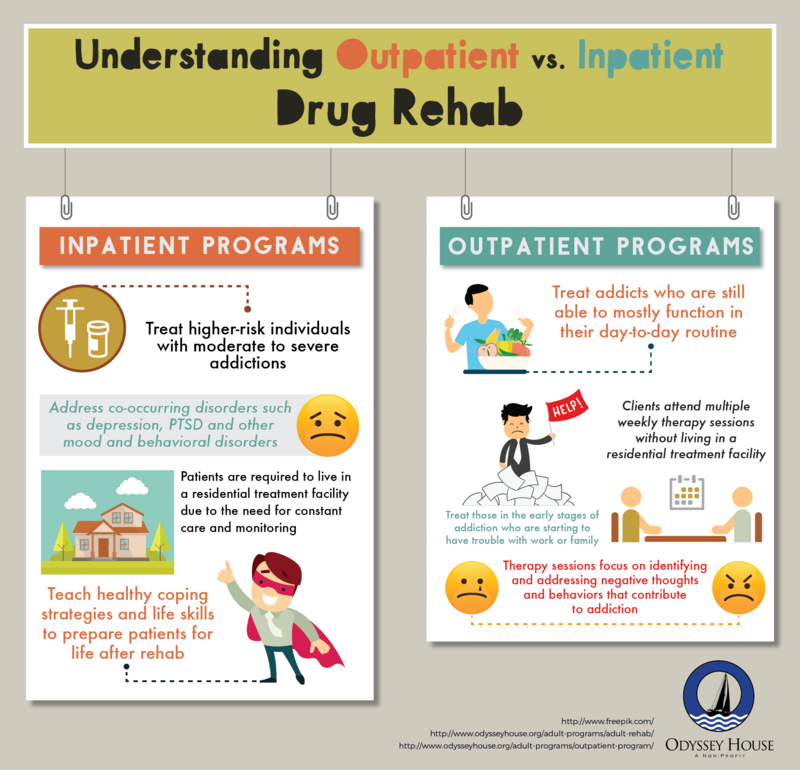 As the name suggests, outpatients in a drug addiction treatment program do not need to be admitted in rehab centers. These are patients who are not for quite a long time into the addiction so that addictions have not become quite as serious. Their conditions can be treated with medication and behavioral therapies without requiring an inpatient detox program or rehabilitation. 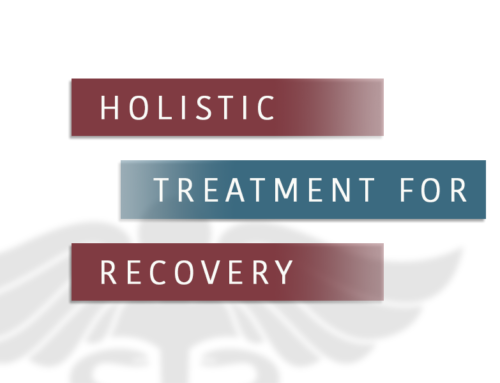 The main focus of the outpatient drug addiction treatment program is on behavioral therapy. The program tries to correct the patient’s behavior in such a manner that the person begins to live a healthier and soberer life. There are different aspects that the behavioral therapy includes in its programs. Out of these different aspects, the most important one is motivational behavior therapy which encourages the patient for their efforts of staying away from the drug. This therapy is also used when the person is in denial and does not want to enter treatment. Cognitive behavioral therapy is always a very important part of the outpatient treatment program. In this kind of therapy, the patient is trained to identify the risk situations that may cause them to get into a drug addiction again. The therapy coaches the patients on how they must stay away from such situations, or to face them in the right manner if they become unavoidable. 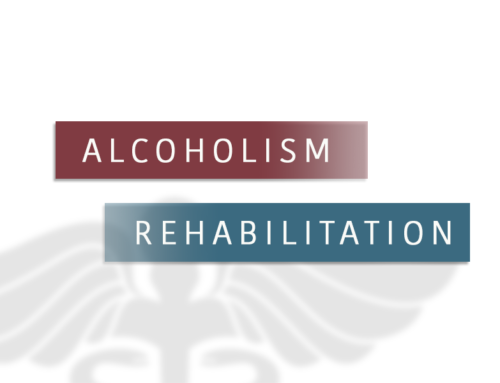 Armed with this knowledge, the patient can effectively get into sober living. 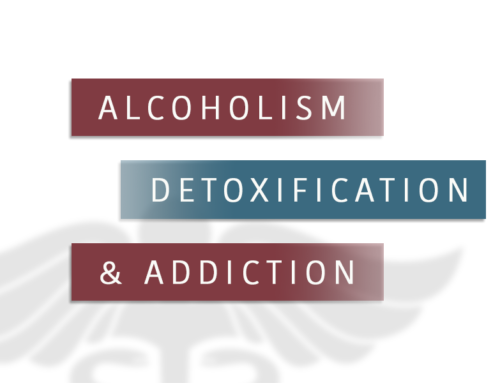 Outpatient drug addiction treatment programs are used for people who have made a determination to give up drugs or who are not so deeply entrenched into the habit yet. These methods prove effective in treating small scale drug addiction and abuse.